Available in 31', 41', 51', and 64'. 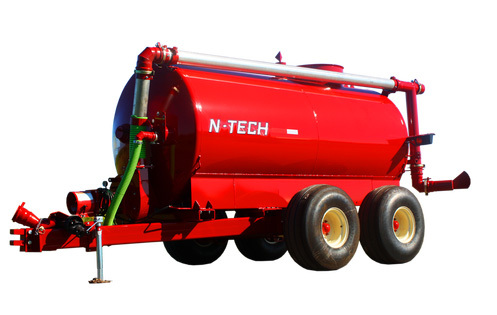 Operates at 6000 GPM in dairy manure. 540 or 1000 RPM operating speeds. Abrasive resistant steel for sand-laden applications. Available in 31', 41', 51', and 64'. Up to 50,000 GPM agitation flow. Boat prop style agitator. 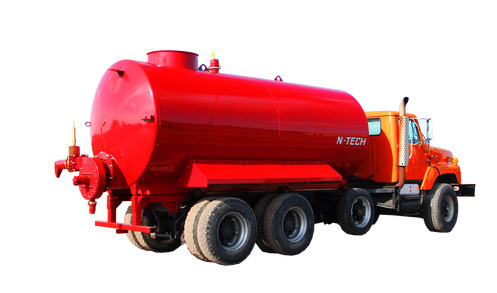 Attach hydraulic submersible and manifold system for pumping capabilities. Fits through 3 x 4 foot holes. 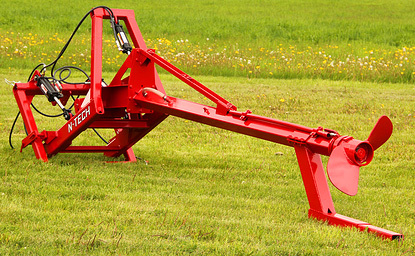 Available in 12 FT or 20 FT Lengths. Double grease guns for bottom bearing and seal kit. Adjustable foot for Agitation and different depths. 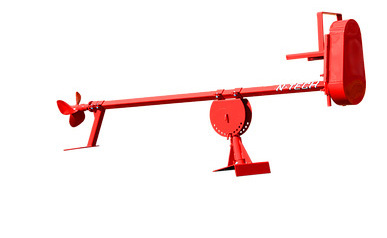 High torque, constant velocity PTO shaft with 40° angle. Best for small reception pits or small tanks. 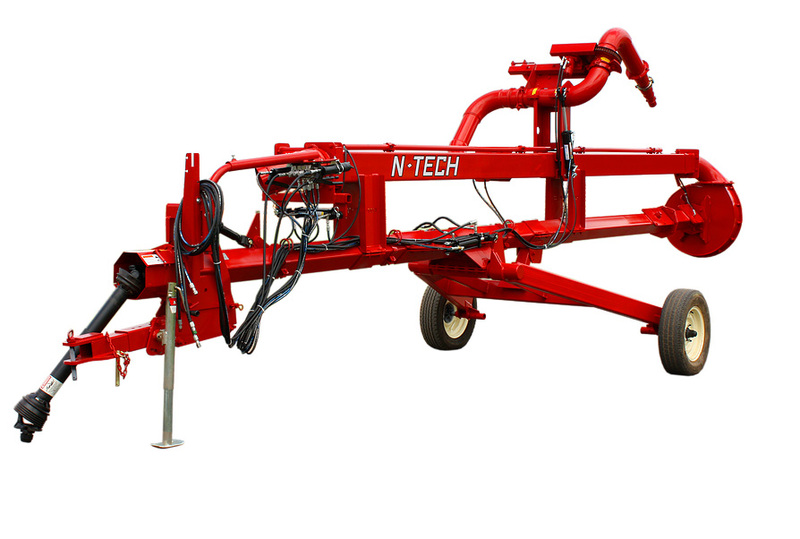 Electrically or hydraulically driven. Multiple power pack options available. Mounted on turret for flexible depth and angle of agitation. Swivel mount locks in place. Pull behind tank for field application. 1/4" wall thickness. 6" or 8" discharge for high volume application. Heavy-duty undercarriage and brakes. Adjustable axle setting for proper weight distribution. 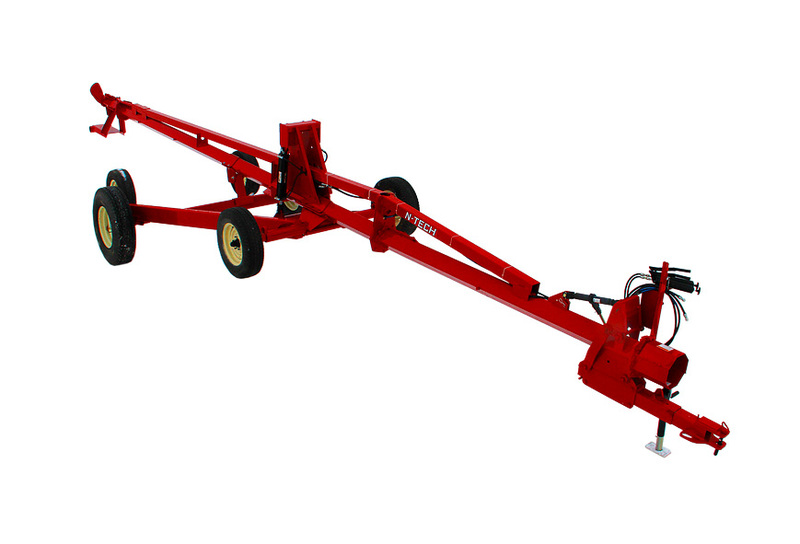 For road intensive hauling applications. Standard 18" impeller. 1/4” wall thickness. 6” or 8” discharge for high volume application. 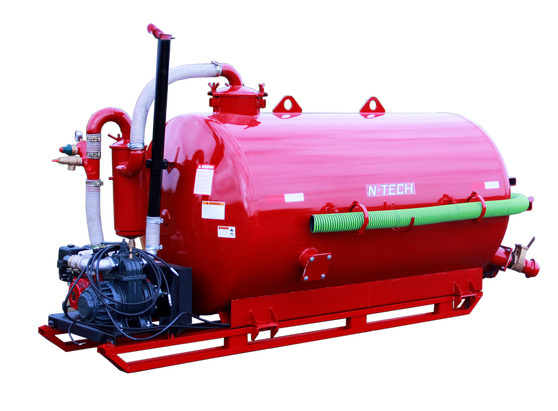 Pump and transport slurries in one complete package. 1/4” wall thickness. 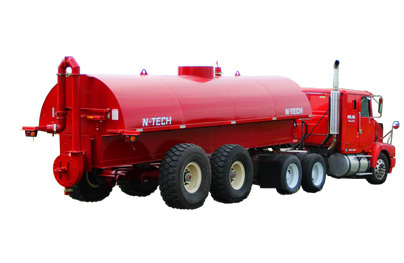 Pull behind tank for tractor and semi-truck. Standard 18" impeller. 6” or 8” discharge for high volume application. Heavy-duty undercarriage and brakes. Adjustable axle setting for proper weight distribution.